As television show “Kumkum Bhagya” completed five years on Monday, the lead actors of the daily soap — Shabir Ahluwalia and Sriti Jha — became emotional and nostalgic. Shabir took to Instagram to thank his fans for their “love and support”. 5 Years Of Kumkum Bhagya: Shabir Ahluwalia Gets Emotional!He wrote: “Here’s celebrating a show that has stood the test of time and crossed the boundaries of language, a big thank you to each and every one of you from all over the world for all the love you have given ‘Kumkum Bhagya‘, for always keeping it at the top, no matter where it aired, and what language. We, as a team, are truly grateful that you let us entertain you for half a decade. Along with the post, he shared throwback photographs of himself with Sriti and the team. 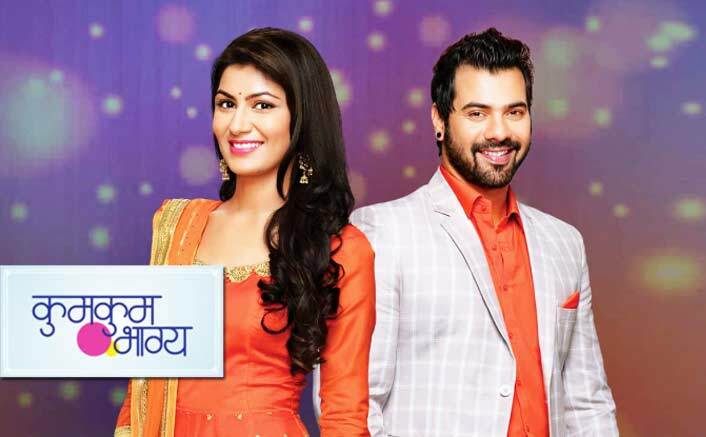 Launched in 2014, Ekta Kapoor’s “Kumkum Bhagya” revolves around the relationship of Pragya (Sriti) and Abhi (Shabir). The show recently took a leap and now it focuses on the life of Pragya and Abhi’s daughters. The show airs on Zee TV. The post 5 Years Of Kumkum Bhagya: Shabir Ahluwalia Gets Emotional! appeared first on Koimoi.